Have it all: Million dollar lake view on a golf course! 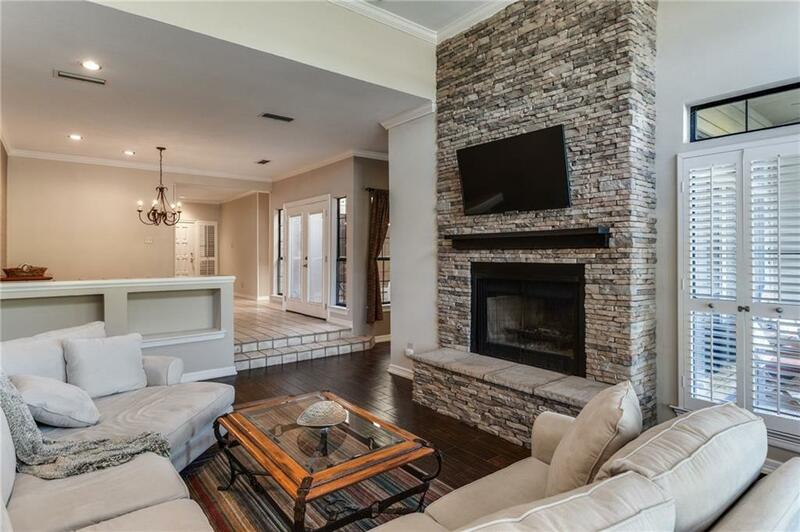 Serene entry invites you home to relax in spectacular family room w gorgeous view of the pond thru wall of windows & stone fireplace. Read in the cozy den w courtyard & pond view. 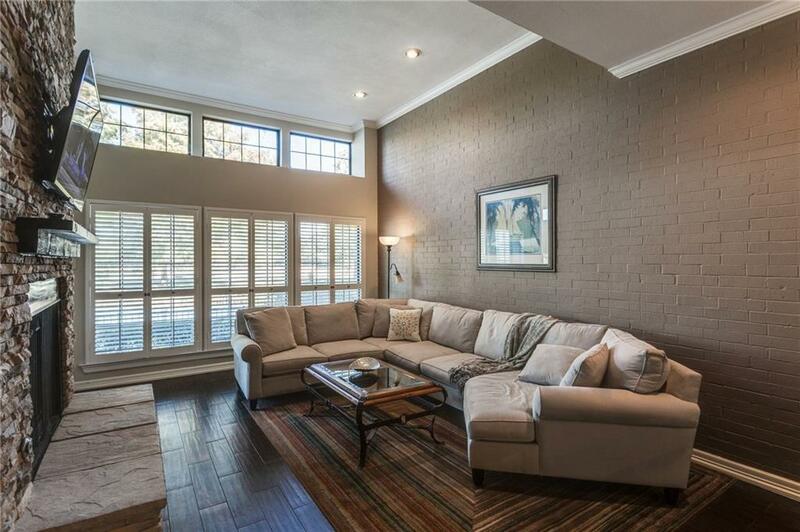 Restful nights are easy in master w fireplace, sitting area & sunroom w best view in the house. 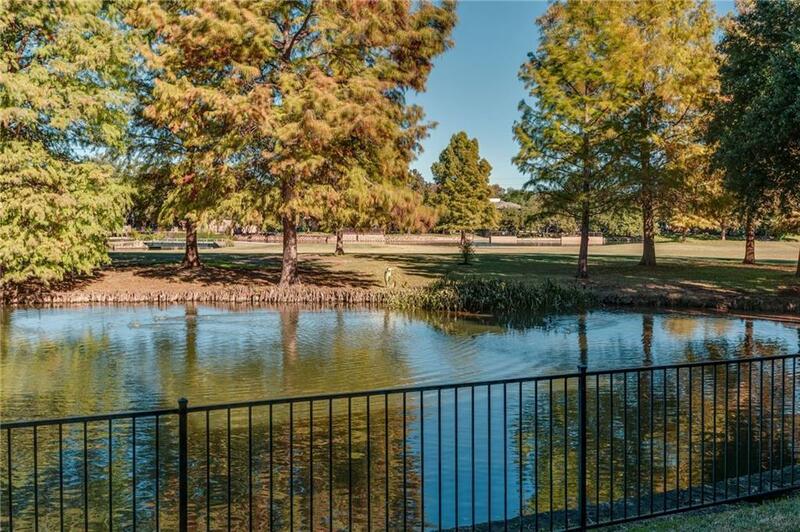 Enjoy quiet time on patio where nature comes to you or fish in the pond. Cook in delightful kitchen with plenty of counter and cabinet space. Enjoy tasty meals in the dining room or in the quaint courtyard. Split bedrooms w ensuite baths. Meet friendly neighbors at the community pool or play a game of tennis. 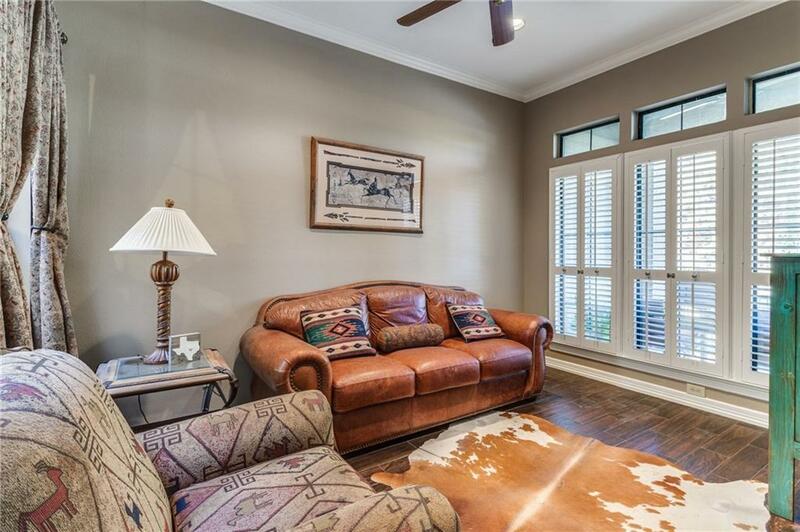 Great location near restaurants, shopping, entertainment and more! Offered by Sonja M Jordan of Keller Williams Realty-Fm.